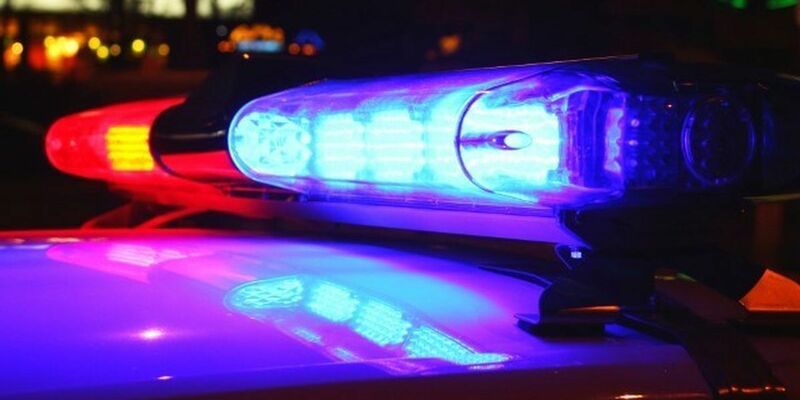 SARASOTA (WWSB) - North Port Fire Rescue took to Twitter today to brag about a different kind of rescue. 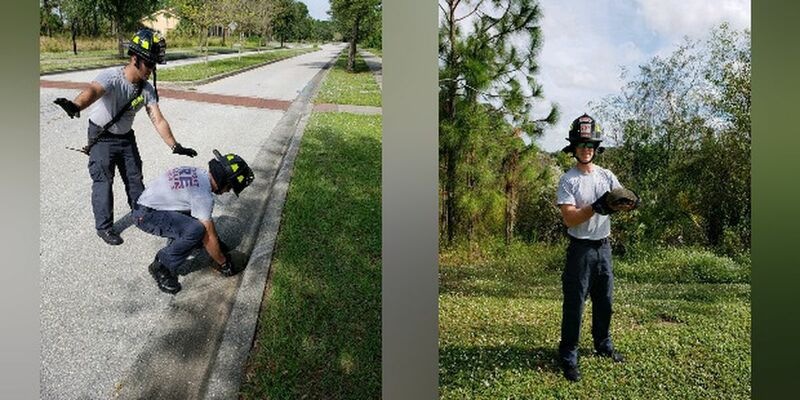 Two firefighters stopped traffic to help a turtle get to the other side of the street. We thank them for their service and courage!